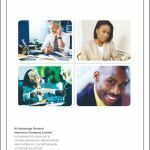 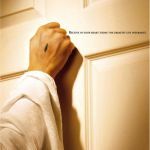 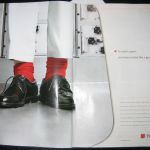 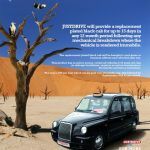 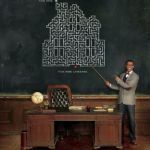 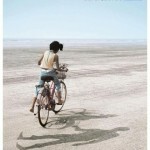 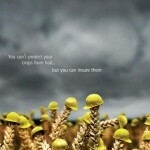 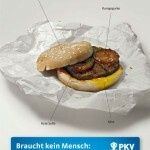 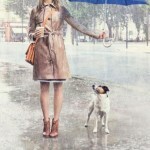 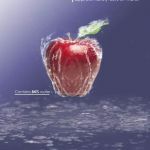 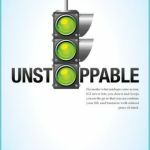 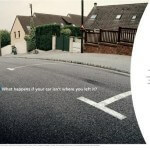 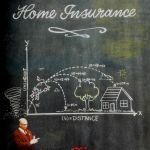 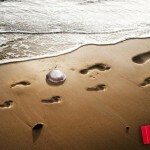 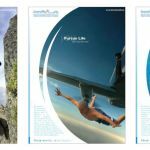 A list of creative insurance print ads from all over the world. 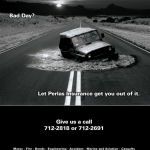 This entry was posted in Creative Ads and tagged Insurance Ads on January 21, 2015 by Dan C.
“Let’s talk about your death!” or “Let’s talk about accidents!”. 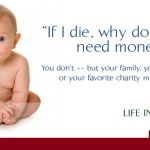 Not much of a sales pitch, is it? 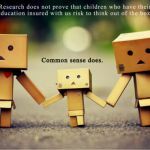 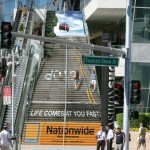 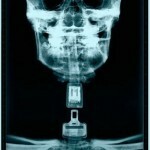 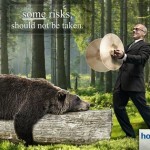 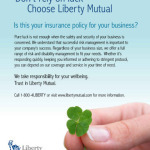 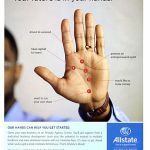 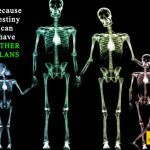 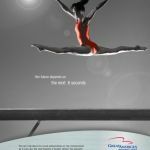 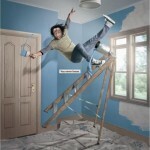 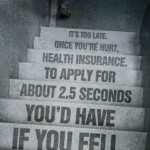 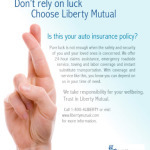 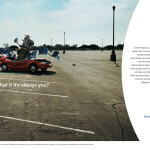 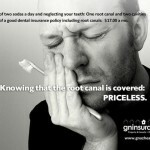 Insurance companies and their crazy ads get over that. 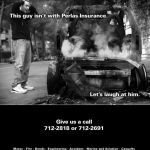 Perlas Insurance has by far the most “outrageous” ad saying that they will laugh at someone’s problem, even though he is the potential customer. 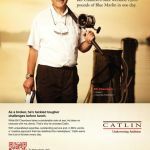 Specialty Insurance ad makes a stupid comparison between handling a big fish and handling financial challenges. 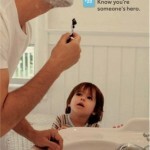 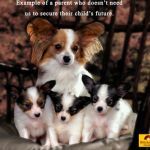 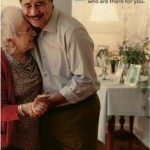 Birla Sun Insurance ads make parents feel bad although they are the potential customers as well. 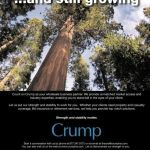 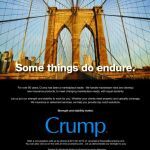 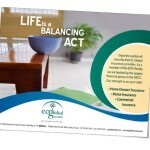 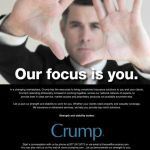 Crump Insurance claims it’s the best in the industry based on one magazine’s rating years ago. 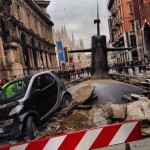 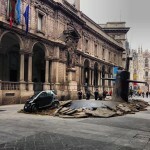 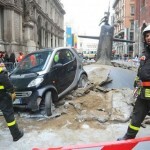 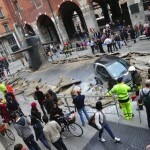 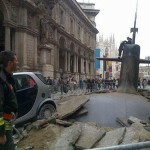 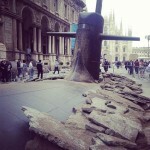 This entry was posted in Creative Ads and tagged Insurance Ads, very-persuasive-advertisements on September 10, 2014 by Dan C.
A submarine crew appeared to have crashed their vessel straight through the streets near the Duomo from Milan. 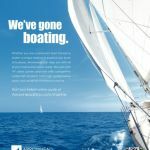 Actually it was Europ Assistance Italia insurance company together with the Milanese design studio M&C Saatchi who made a magnificent and clever marketing campaign. 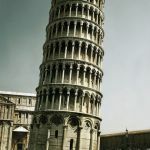 At the beginning of the event, there were police, ambulances and fire fighters dispatched to the scene, fencing the crash site and taking care of the confused sailors. 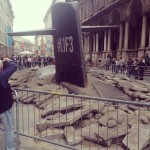 A crowd gathered in the area to take photos of the the strange event. 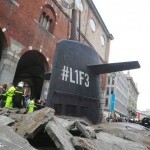 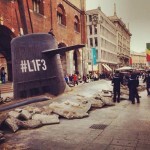 A hash tag on the side of the submarine, #L1F3, allowed observers to refer to the submarine, and soon, all of Twitter was full of #L1F3 tweets talking about the submarine in Milan. 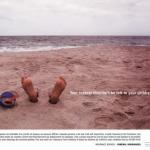 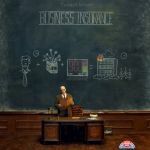 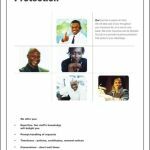 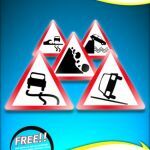 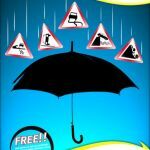 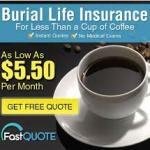 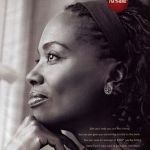 This entry was posted in Creative Ads and tagged Insurance Ads on July 23, 2014 by Dan C.